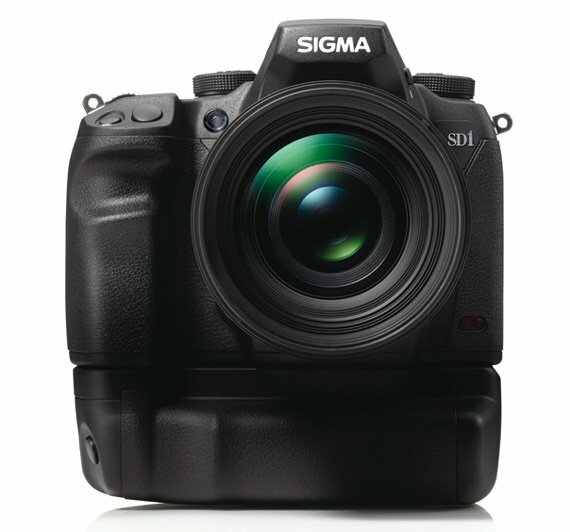 Review The Sigma SD1 might not be a household name but some of you will certainly be familiar with it. Launched at Photokina in 2010, the SD1 was the first and only DSLR to show off a sensor based on an entirely new technology. Albeit akin to an APS-C format, the SD1’s Foveon sensor was capable of capturing three times as much colour information than its rivals and consequently clocked up a 46Mp count. Despite the ‘wow’ factor the Sigma SD1 was a commercial flop, not least due to the staggering £6000 price tag it carried at launch. Since then, Sigma has made a few firmware tweaks and relaunched a new version of the SD1 called Merrill, after one of the creators of the Foveon sensor. So what is different about this latest release? The answer is quite straightforward: nothing, apart from the addition of the Merrill logo and a critically important reduction in price. Today, at a retail price of £1840, the Merrill is a fraction of the cost of the original SD1. However, it retains the same weather-sealed magnesium alloy body and that stonking 46Mp sensor along with all the other specs, including 11 cross-type AF points, 5fps continuous shooting, a 3in 460K-dot LCD screen and a maximum shutter speed of 1/8000th second. With a much more reasonable pricetag, it looks like the SD1 Merrill can now compete with established APS-C DSLR models such as the Nikon D300s, the Canon EOS 7D or the Sony Alpha A77. So, second time around, this innovative camera deserves a closer look too see if the Merrill merits its own place in the professional and enthusiast DSLR market. The SD1 definitely looks the part. The alloy body gives the camera a solid, professional and expensive look while the weather-resistant seals will definitely appeal to pro users. The design is extremely ergonomic with a deeply recessed front grip cut in the middle by an unusual but very comfortable deep groove where to rest your middle finger. This adds to the already secure grip and makes the camera feel very light in your hand. 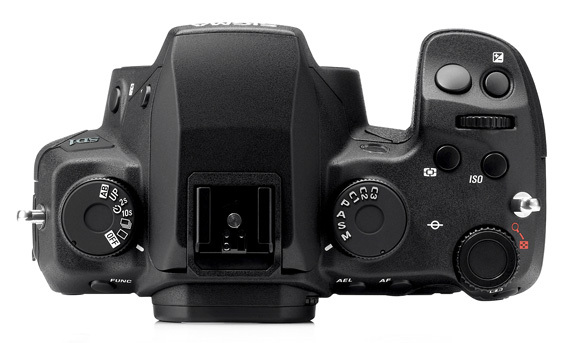 The layout of the controls is what you would expect from a professional DSLR with most of the functions being accessed directly from a button or dial. The top plate houses on the right the mode dial, which includes the usual PASM plus three user defined modes, the classic twin dials for full manual control and a number of dedicated buttons such as Metering, Exposure compensation, ISO, AF and AEL.